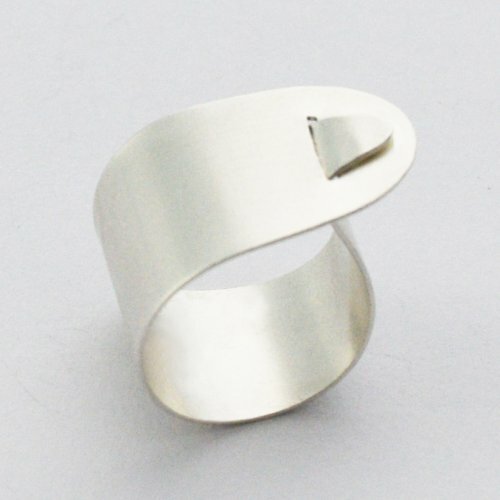 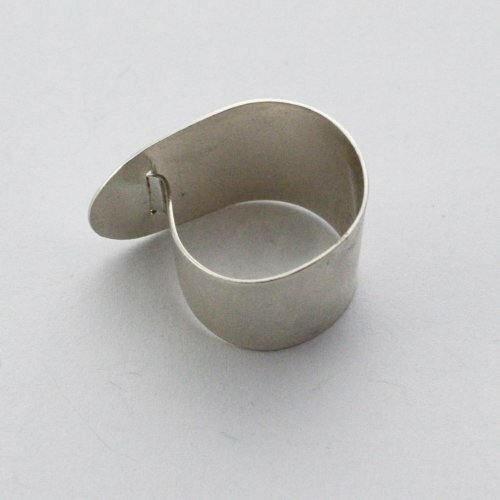 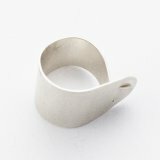 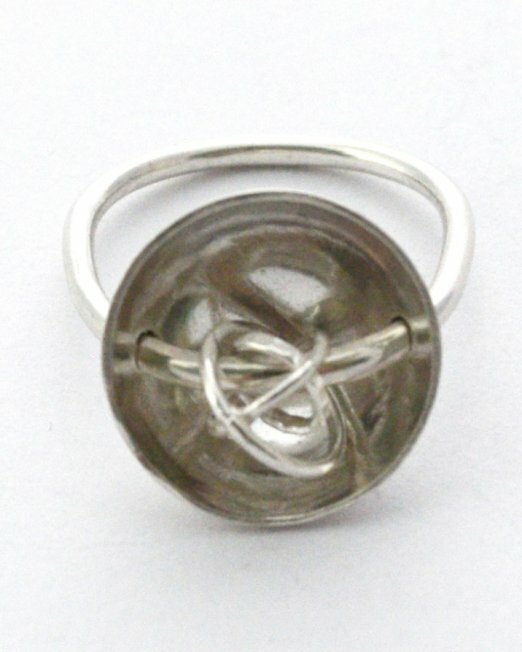 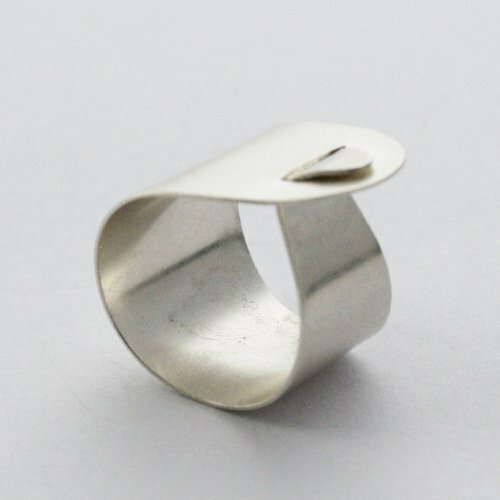 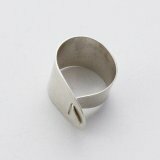 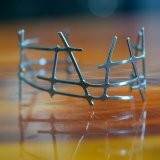 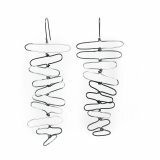 Silver sheet has been pierced and formed into a wide ring shape that loops back around and hooks into itself. 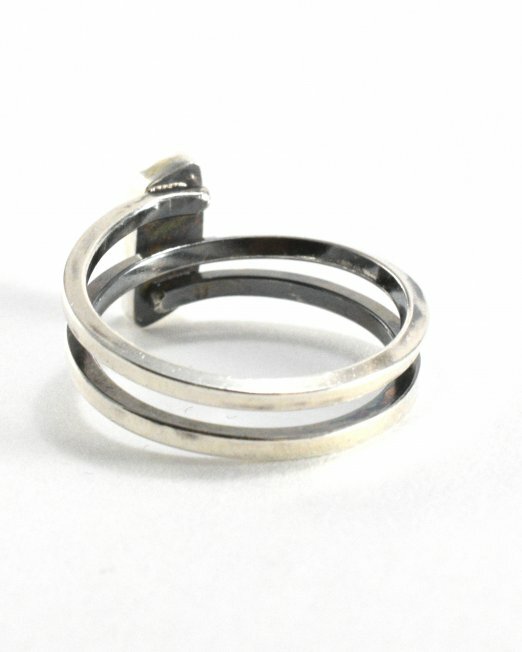 Held only by tension, no solder. 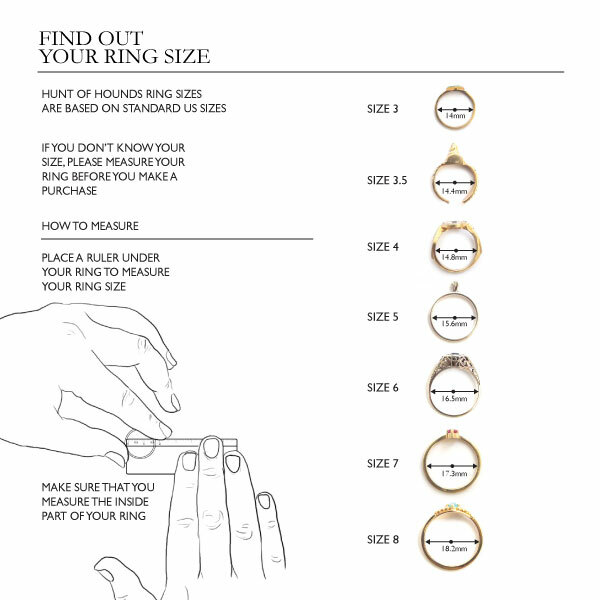 Go up a size or two for proper fit. 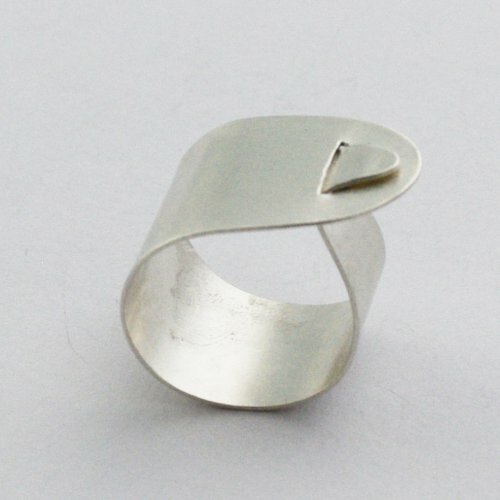 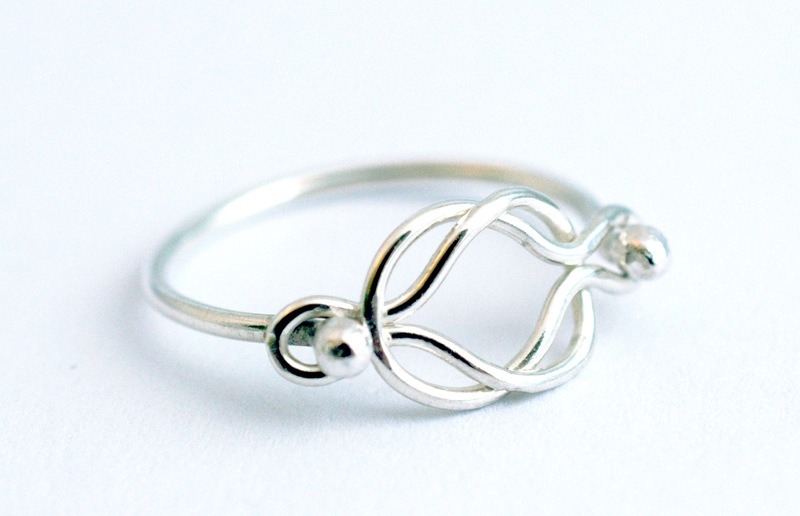 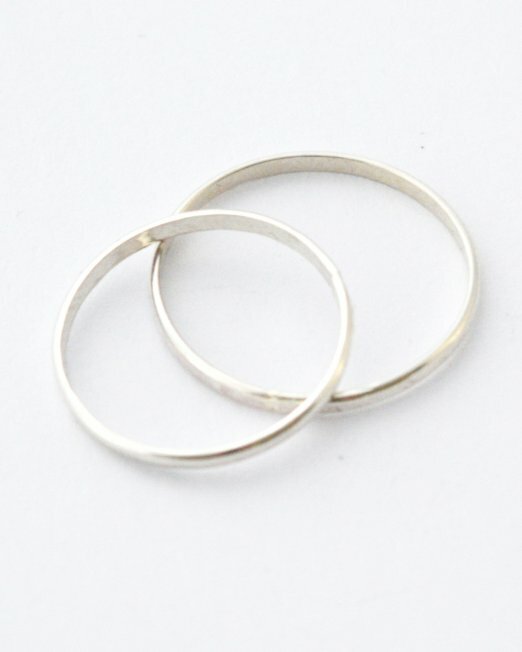 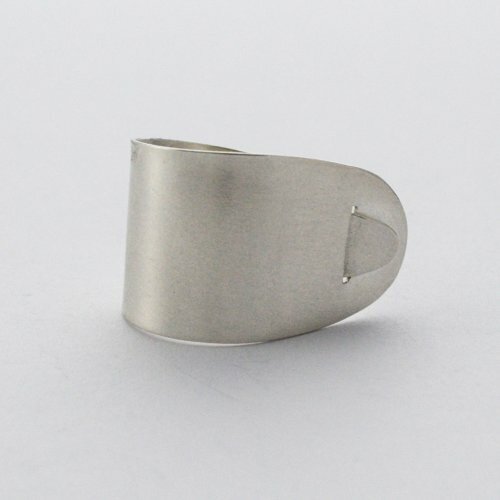 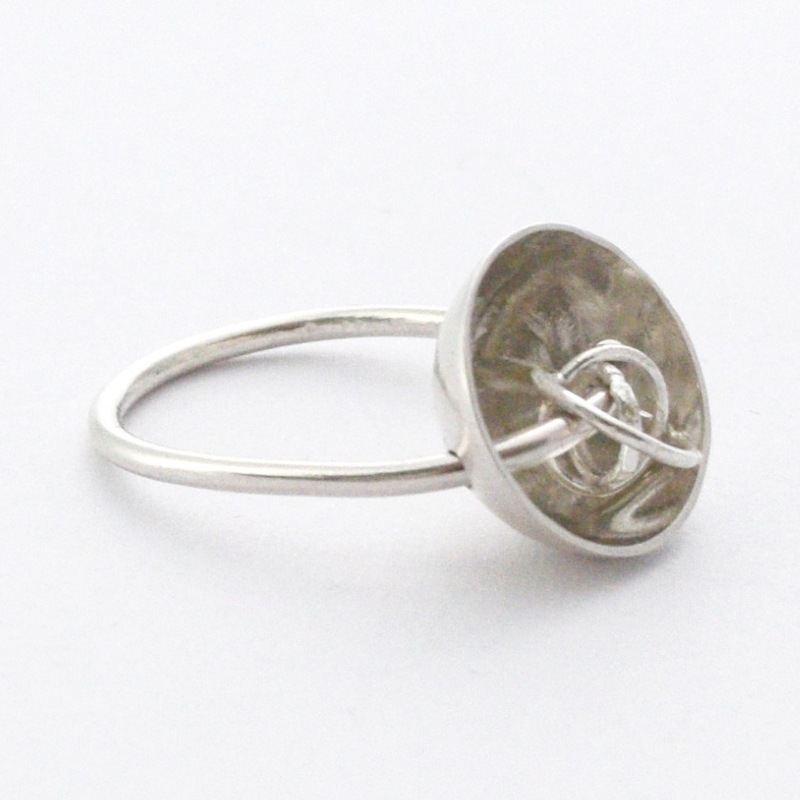 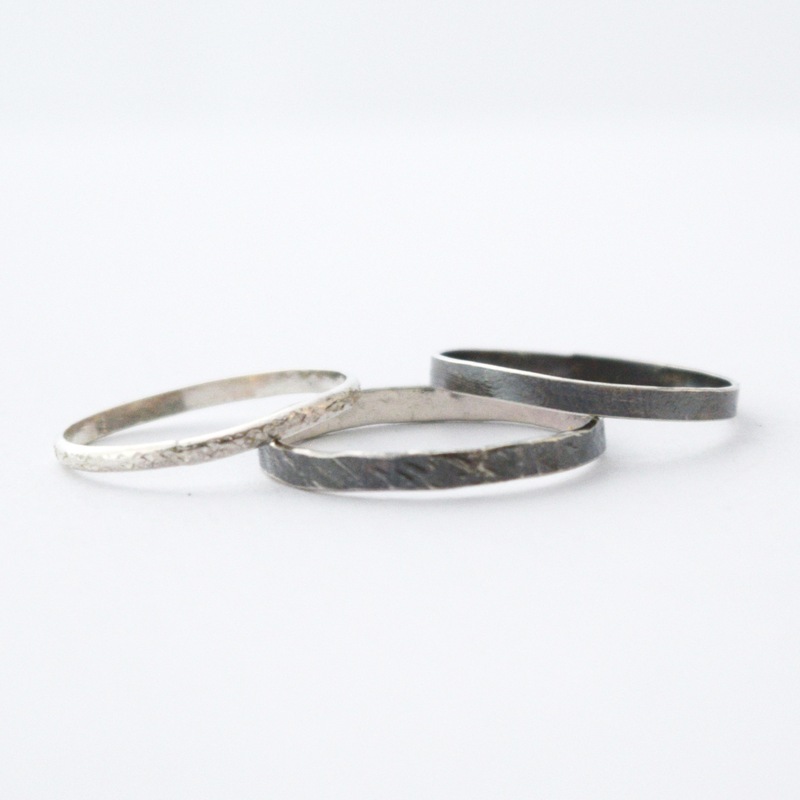 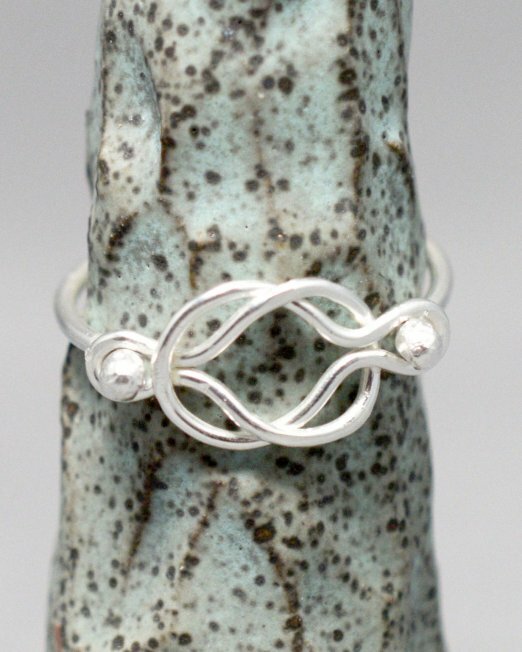 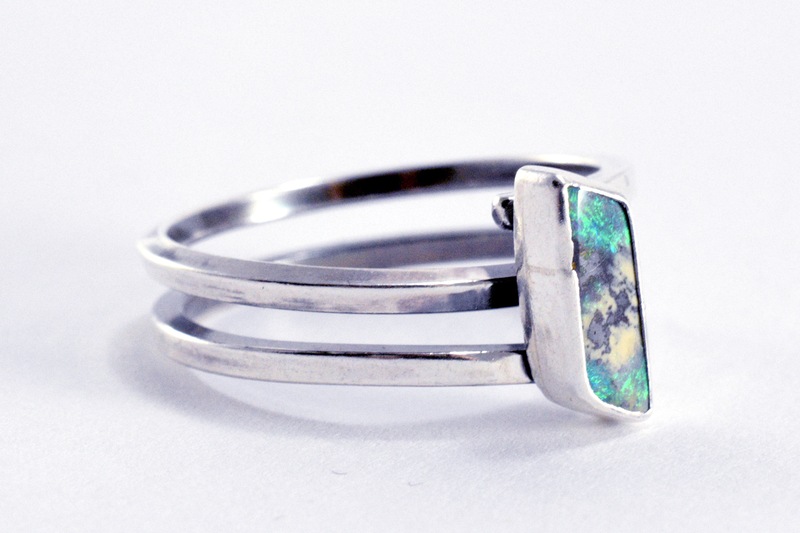 This ring is made to order by hand therefore finished pieces are subject to small variation. Nickel free safe for allergies. For help with sizing, click "Size guide" button.